​ÅF won an order from Semper to develop and deliver a new production system for its factory in Götene. The new production system gives Semper increased traceability, improved product safety and better working conditions for operators. The production system is a manufacturing execution system (MES) and will link Semper’s ERP system to the factory’s production. ÅF won an order from Semper to develop and deliver a new production system for its factory in Götene, Sweden. The new production system gives Semper increased traceability, improved product safety and better working conditions for operators. The production system is a manufacturing execution system (MES) and will link Semper’s ERP system to the factory’s production and manage master data in the production process. 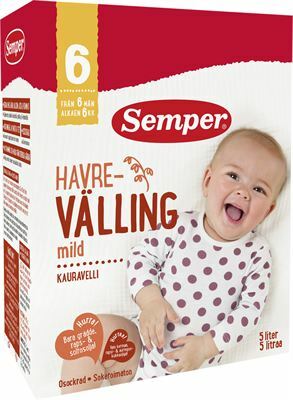 Semper manufactures baby food, gluten-free food and other foodstuffs and is one of the Nordic countries’ largest food producers in their industry. 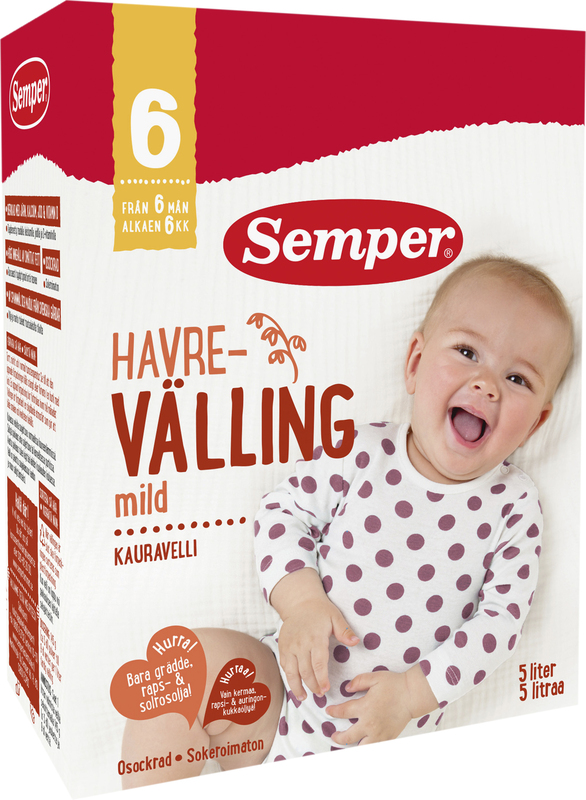 Semper has factories in Götene and Falun in Sweden and about 200 employees. “We’re very pleased to be able to help Semper move forward by creating a modern production system based on Industry 4.0 concepts and proven technologies from various industries,” says Mikael Larsson, MES specialist at ÅF. The new production system is expected to be commissioned by mid-2017. David Andersson, account manager, ÅF, +46 10 505 54 84, david.a.andersson@afconsult.com.